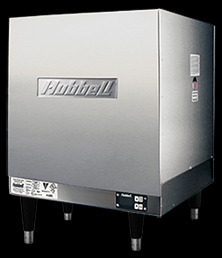 Universal Heating Solutions is the best place for tankless water heater in UK. 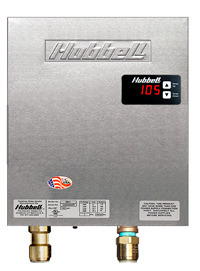 We offer all kinds water heater at affordable prices and with best qualities. Contact us today at 0845 528 0042.